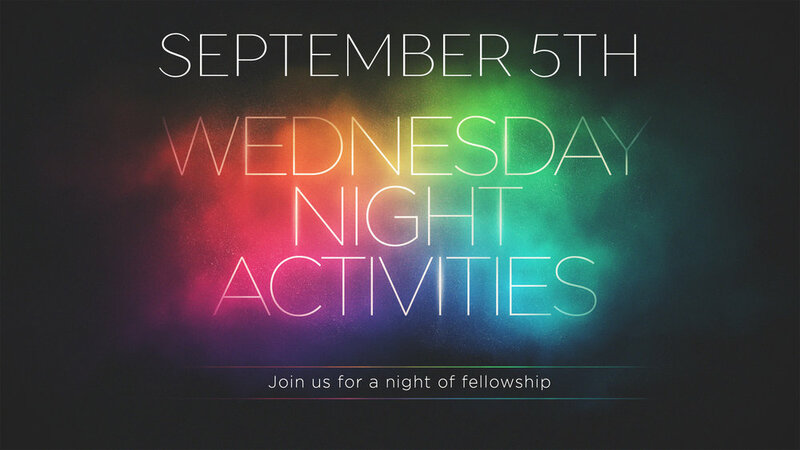 Wednesday Night Activities Are Back! Wednesday nights are back starting September 5th, 2018! 8:25, 9:35, & 10:55 services at First United Methodist, Heber Springs. Pastor Tommy will be preaching on James 1: 17-27. Impact Groups will gather at Sandy Beach to kickoff this year's exciting weekly meetings. Your favorite hymns and liturgy with a meaningful message in our beautiful sanctuary. Come lift your voice with our chancel choir! ALL Heber Springs schools start back!